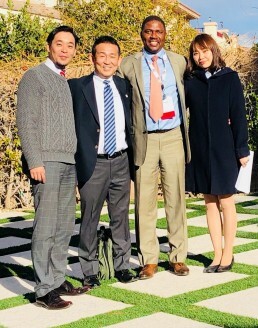 On Monday February 21, 2018, Mannie Makhathini hosted the ERA Japan leadership team on a tour of Las Vegas homes. The representatives from ERA Japan wanted to see local communities and get a feel for pricing and amenities. 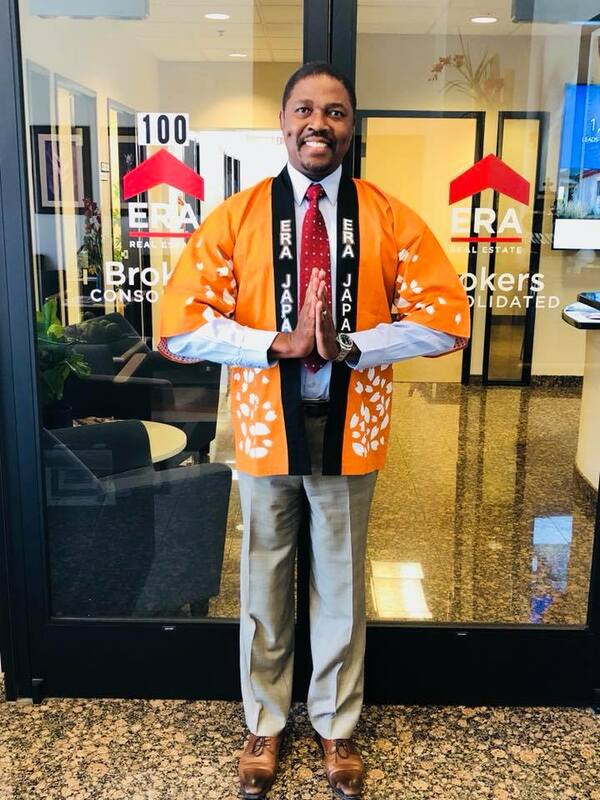 The tour started at the ERA Brokers Consolidated office in Henderson, where they were able to see a demonstration of ERA Brokers’ proprietary technology and office layout. They met some of the real estate professionals there and visited about market conditions. Mannie then led ERA Japan through showings of both new and existing homes in the area, including Southern Highlands and Inspirada. ERA Japan and Mannie were introduced at ERA Franchise System’s International Business Conference in Dallas Texas last March. After it was announced that the conference would be held in Las Vegas, ERA Japan reached out to him personally to request a tour. Neil Walter, CEO for ERA Brokers added, “We are grateful that ERA Japan would take time to come learn about our market. They were wonderful guests and building relationships like these are instrumental as we seek to develop opportunities with our international partners. For more information about ERA Japan and other ERA Asia Pacific ERA offices, please visit http://www.eraasiapacific.com/era-japan/. ERA Brokers Consolidated is a brokerage infused with proprietary real estate technology. The organization operates commercial and residential brokerages in Utah and Nevada. With over 300 agents and staff, ERA Brokers Consolidated closed over 3,000 transactions worth nearly $1 billion in value in 2016, and manages more than $250 million in assets for its clients.